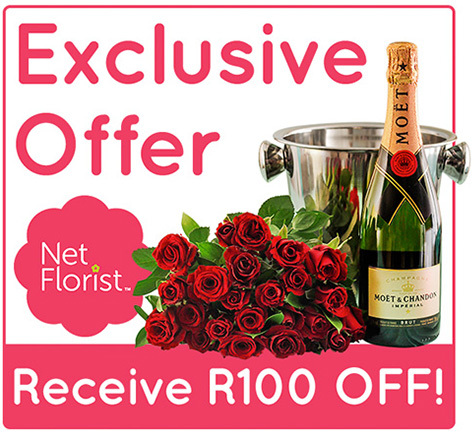 Get R100 off any order from NetFlorist sitewide, when you spend R300 or more. 2. Login or create a new profile. 3. 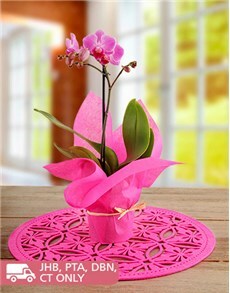 Purchase your floral or gifting item. 4. Enter voucher code SAAVOY3 and click REDEEM. 5. Proceed with chosen payment method. This voucher can only be redeemed on the NetFlorist website, and not via the Call Centre. This voucher is redeemable only on a minimum spend of R300 (Delivery fees not included). The voucher expires on 31 Jan 2017. The voucher is valid for one purchase session only. The voucher cannot be used in conjunction with any other promo code. Delivery restrictions may apply on some items. Please check the site for details. 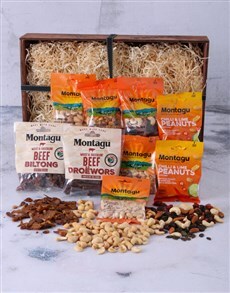 Please allow 1 to 2 days for hamper and gift deliveries. 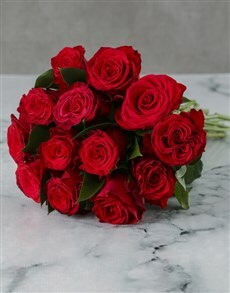 For sameday delivery of flowers, be sure to place your order before 12:00 midday. This promotion is only valid for SAA Voyager Platinum and Lifetime Platinum members.